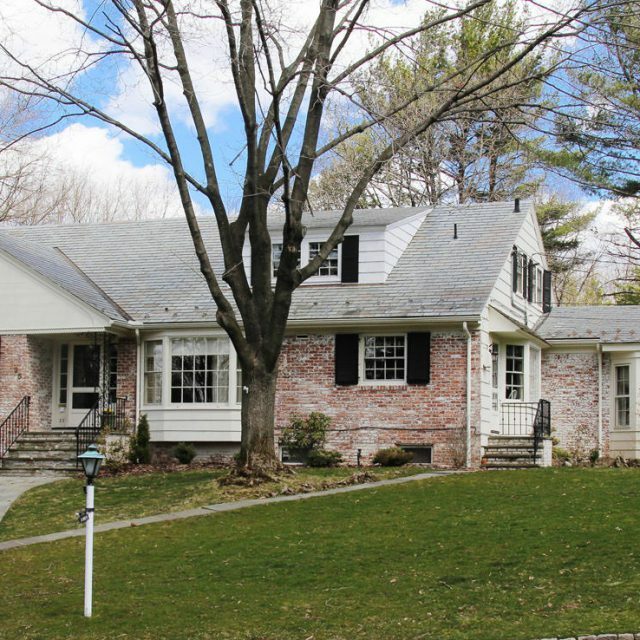 61 Baltusrol Way Short Hills, NJ 07078 – SOLD for full price! 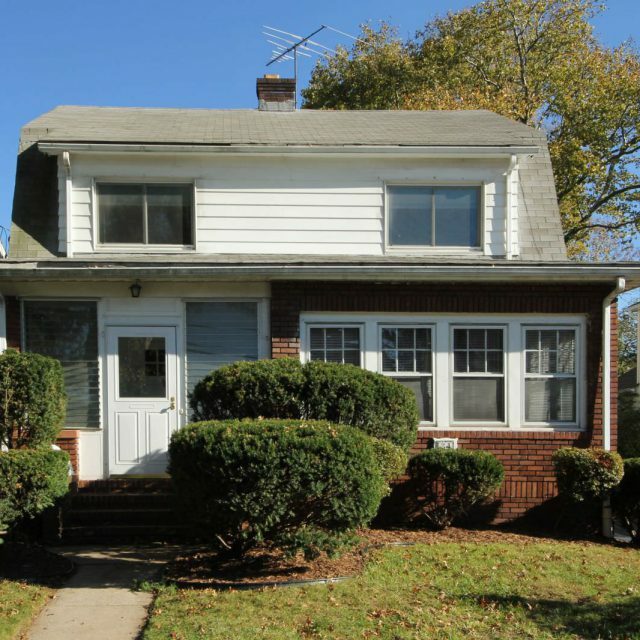 365 Redmond Road South Orange, NJ 07079 – SOLD! 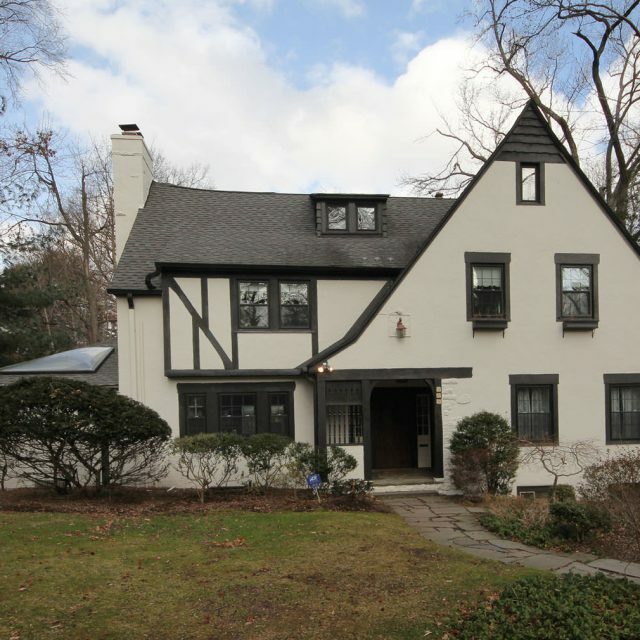 81 Wellington Ave. Short Hills, NJ 07078- SOLD! 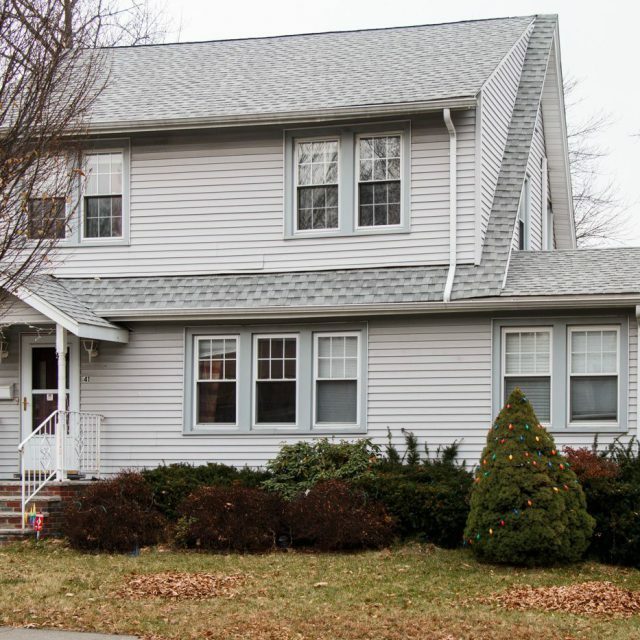 9 Brantwood Drive Summit, NJ 07901 – SOLD! 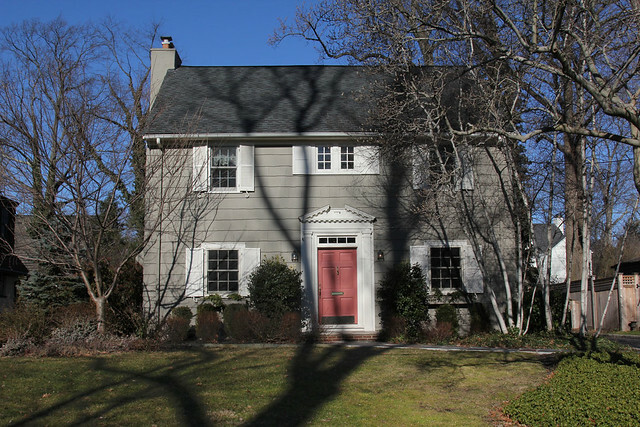 20 Elsway Rd. 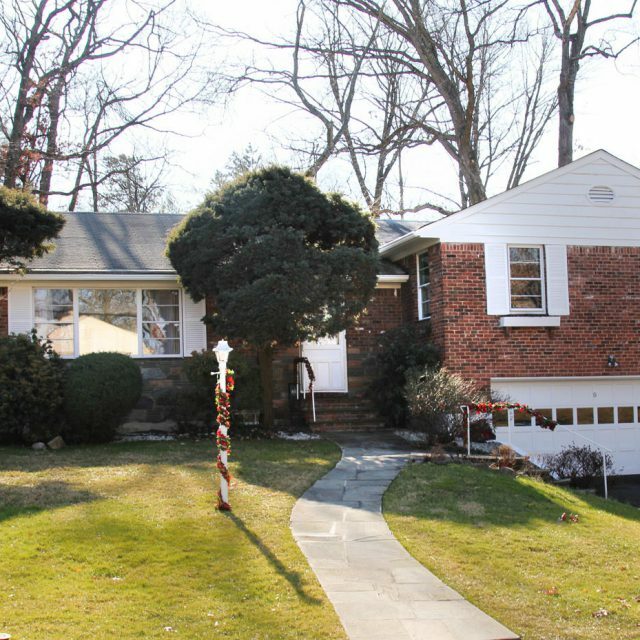 Short Hills NJ 07078 – SOLD! 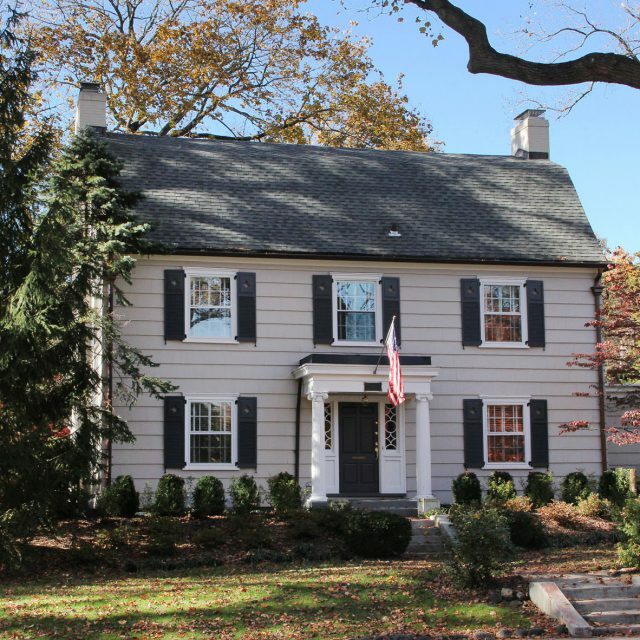 25 Robert Drive Short Hills, NJ 07078 -sold! 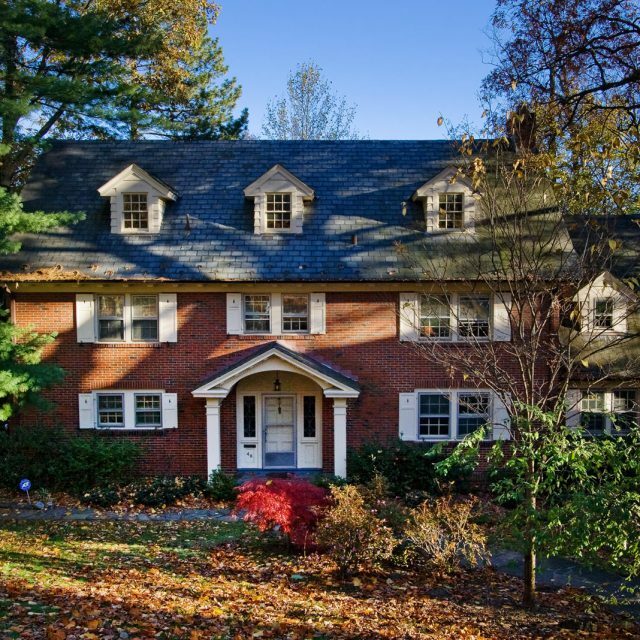 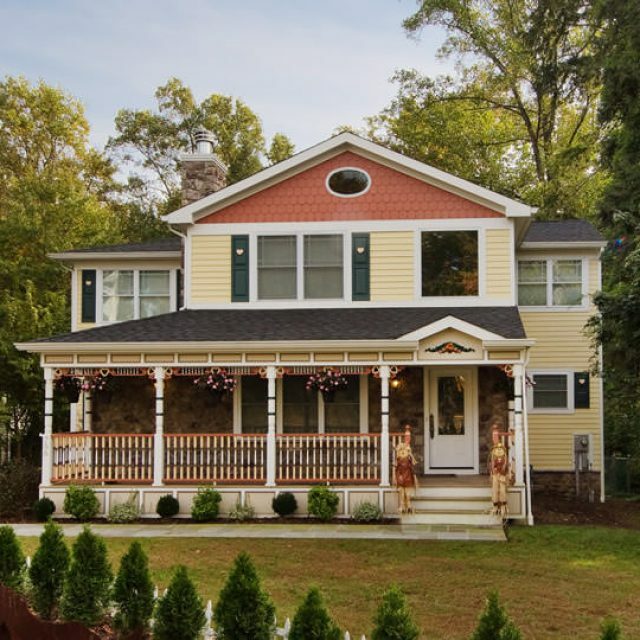 46 Sagamore Road Maplewood, NJ 07040 – Sold!